Hi all!! Happy Tuesday!!! I have another Gossamer Blue layout to share today! I have to tell you, I absolutely love all the fun bright colors in this kit!! So fun!! Every month, there is a fun member scraplift challenge on the GB blog. I decided to play along this month! I chose this fun layout by Valerie. I loved all the banners layered under the photo. Had some fun with the splatters on this one. The large buttons were actually cover ups, looking at it now I'm not loving them, but its done and I never go back and change layouts. I used to and it drove me crazy, lol, so no more! This is my 3rd layout with the May kit and I still have so much left!! Hoping I get the chance to knock a few more out with it soon, that way I am ready for the June kit....which looks AMAZING from the sneaks! Very excited to see the full reveal from the special team up with Lily Bee, sure to be fab!! Off now to take advantage of a sleeping baby and do some laundry! Fun, fun, right! lol. 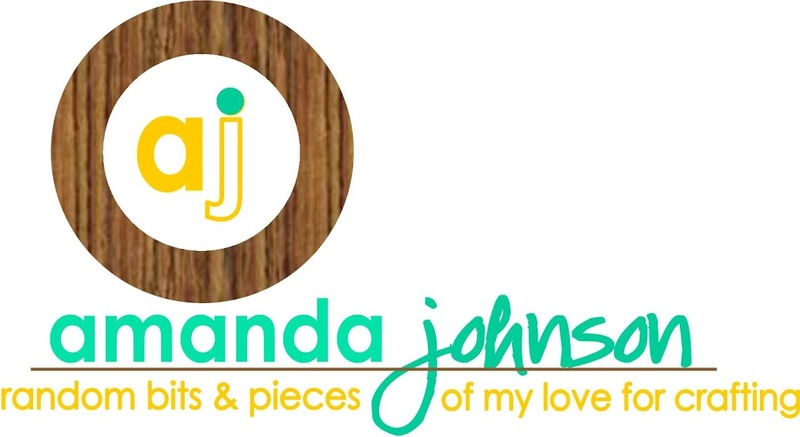 This is super cute, Amanda :)- I love the mist splats/buttons- so much fun!